In general we have three different kinds of membership. Each membership contains unlimited access to the FFTC Members Area and allows to redeem FFTC Vouchers. The privileges for all members are the same.  FlyFisher Guides and Flyfishing Destinations are represented with a detailed profile including pictures and, if available, also with entertaining videos. 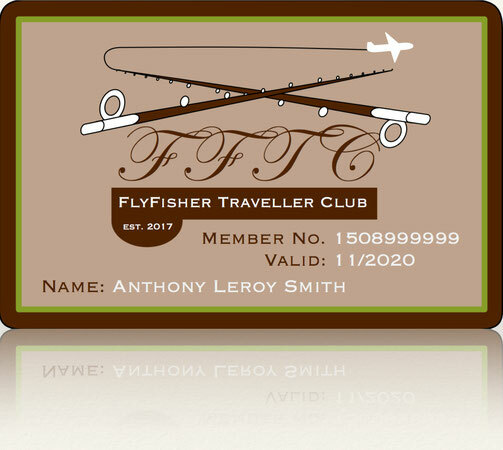 The FlyFisher Member does not have to provide a digital profile. 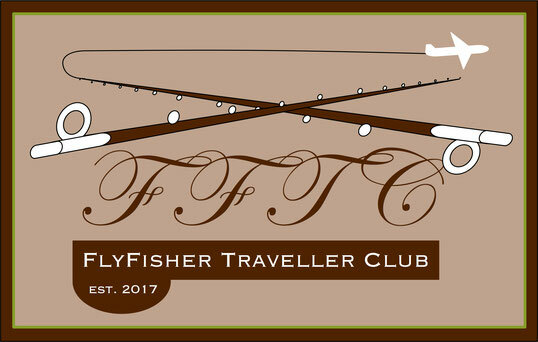 FFTC FlyFisher Members are not public except for LIFETIME MEMBERS. Lifetime members will be represented at the FFTC Members Area with a picture and a short background information. Lifetime membership is something you cannot buy for money. It is absolutely free, but you have to be a person who is doing something special for the Flyfishing Community in the world. Something which is noticeable or has some impact in a region, a country or on the global level. For example it can be a deeply committed flyfishing instructor, who spends his life educating and teaching new generations of FlyFishers or somebody, who supports any kind of projects to preserve our environment and our precious waters all over the world. It does not matter if it is a local or a global project. Also someone who is engineering a new generation of fly-rods, reels or any other helpful tackle, which is later used by many, many FlyFishers all around the world. Each of them could be a candidate to become a LIFETIME MEMBER at the FFTC. If you know someone, who can be honored with a LIFETIME MEMBERSHIP, please write us an email sending some information about the person. Any links, which could provide us more detailed information, are also welcome. We will regularly discuss all suggestions and we will get in touch with this person by sending out the LIFETIME MEMBERSHIP Card and a letter of invitation to join the FFTC. A picture and a short profile of each lifetime member will be shown in the FFTC Members Area under LIFETIME MEMBERS. If there are any entertaining videos available, we will add them too.